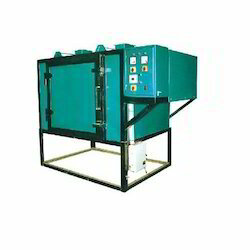 Pioneers in the industry, we offer hot air tray dryer from India. We supply Hot Air Tray Dryer. Highly Suitable for drying all types of products. For uniform circulation of hot air in the drying chamber, complete with motor.